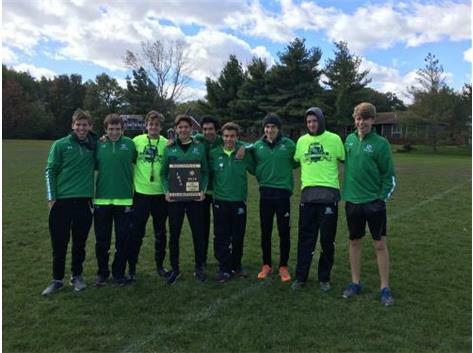 Boys Cross Country Regional Champs! 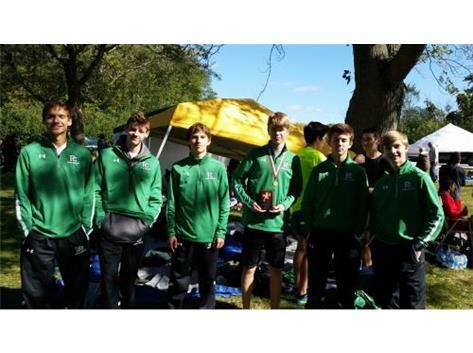 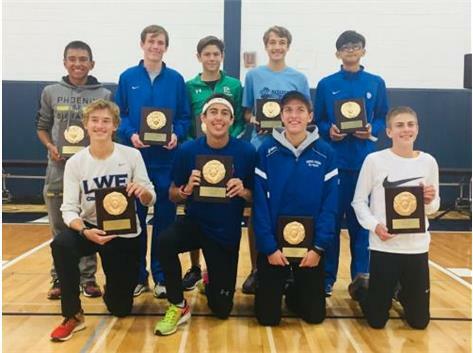 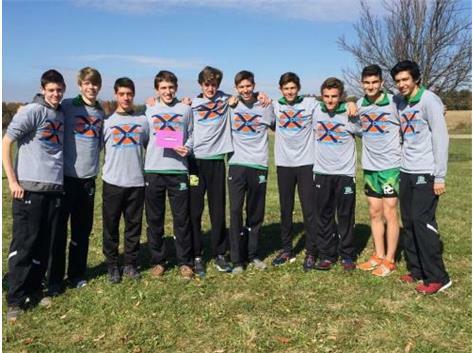 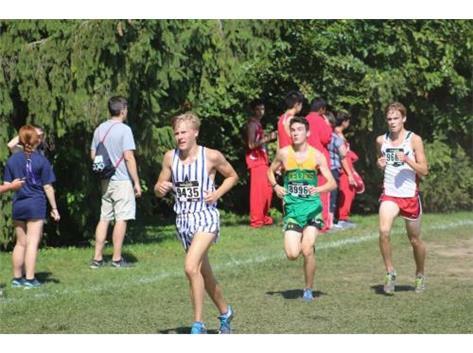 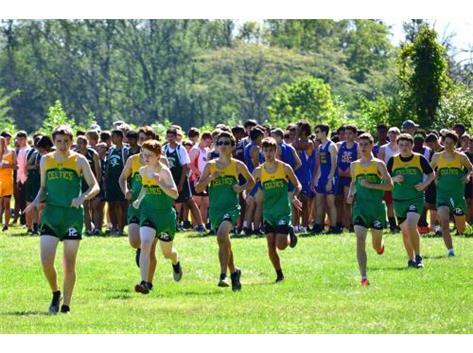 Welcome to the 2017 Boys' Cross Country Team Page! 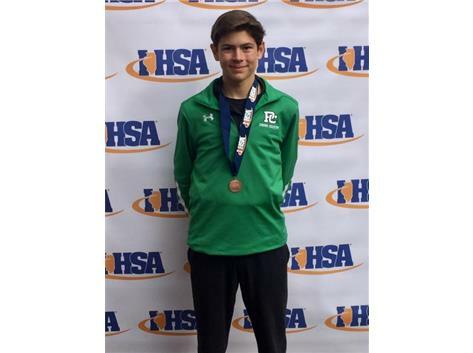 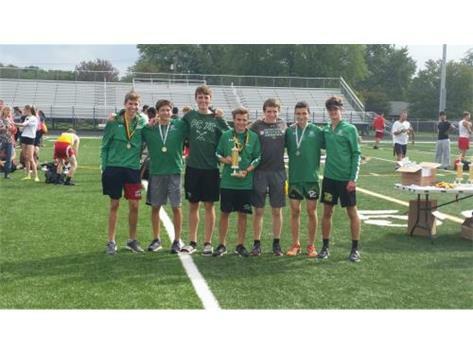 Being a member of the cross-country team is a great means of meeting new people, participating in physical activity, engaging in friendly competition, and enjoying some fun in the process. 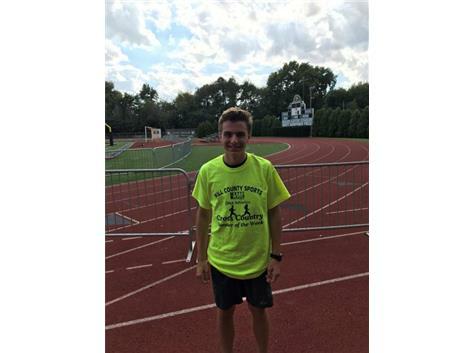 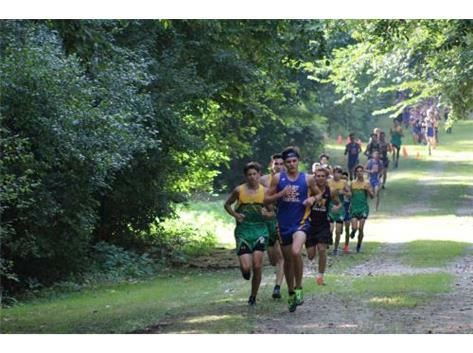 The cross-country team is open to runners of all experiences and abilities. 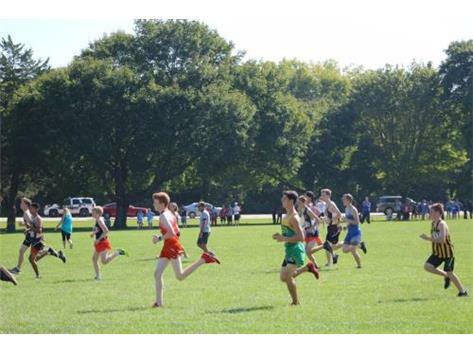 Running cross-country provides a special experience for those who participate. 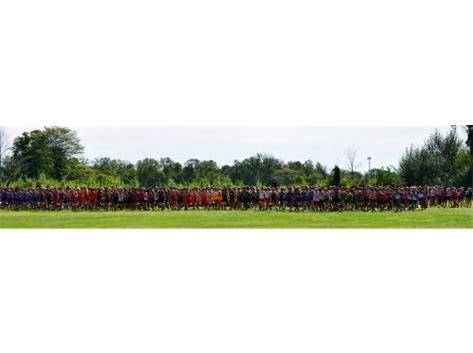 Each and every runner is valued. 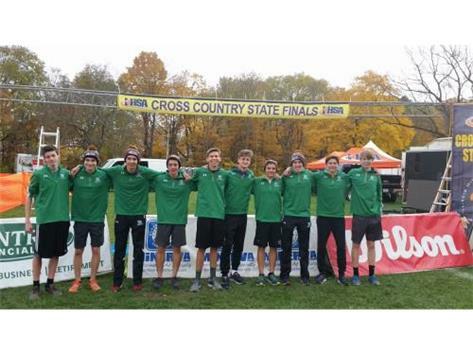 The goal of the program is to guide runners to set goals for themselves, to provide them with the skills necessary to reach those goals, and to instill in them the dedication required to reach those goals. 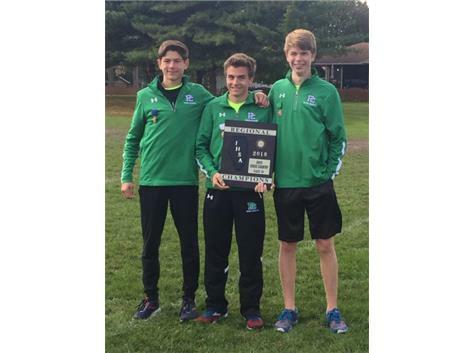 It is our desire as coaches that our runners continue to maintain some level of fitness in their lives. 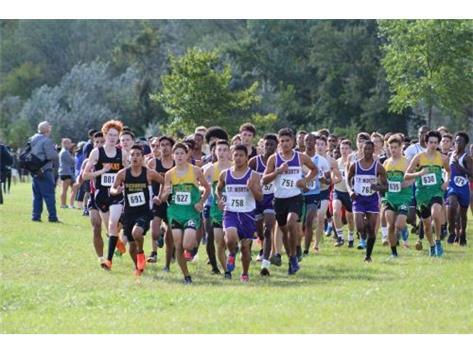 As is part of PCHS and Augustinian core values, our runners are inspired to use their God-given talents and to live their lives in truth, unity, and love. 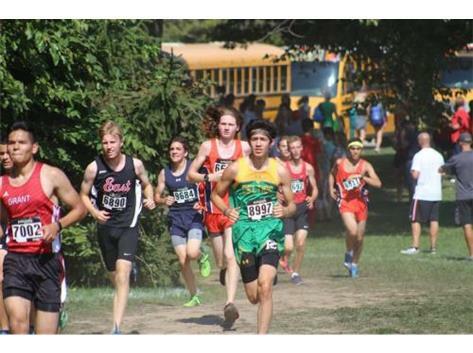 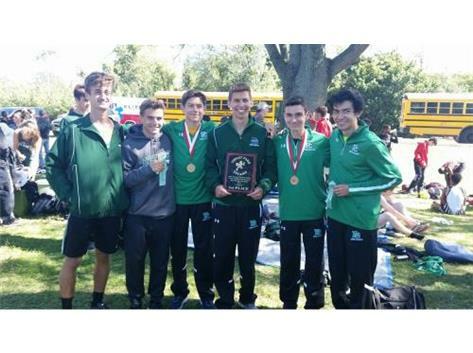 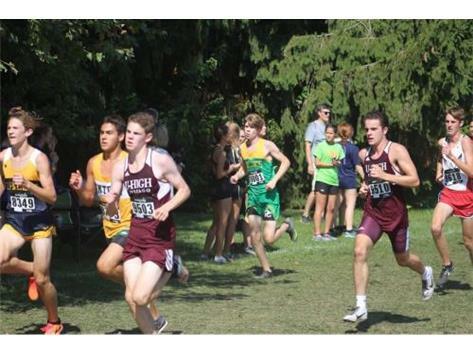 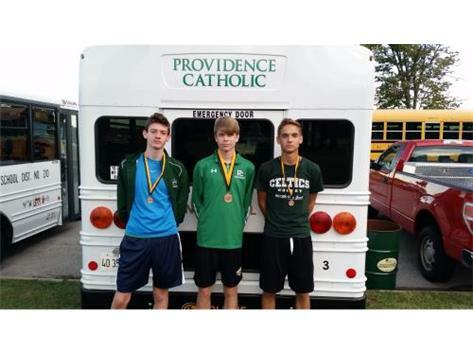 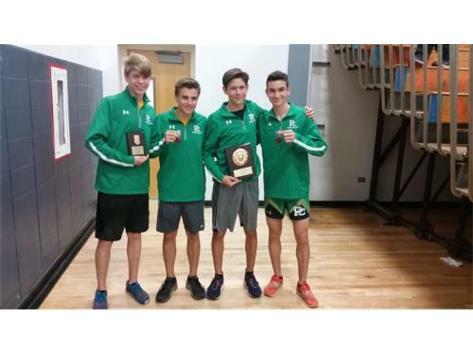 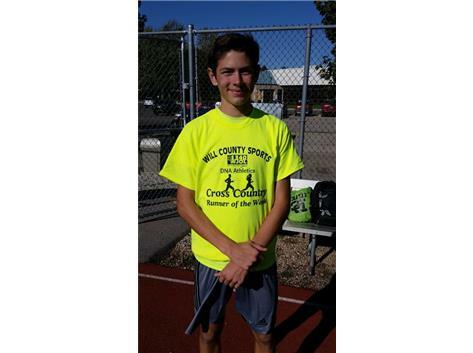 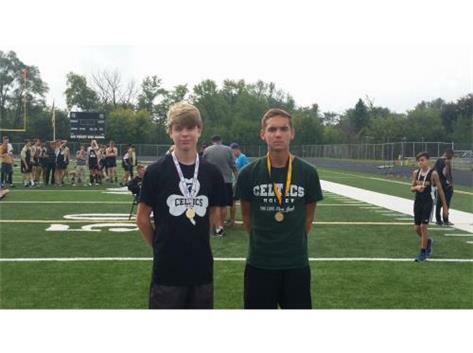 The cross -country team is an extra-curricular sport that competes during the fall season. 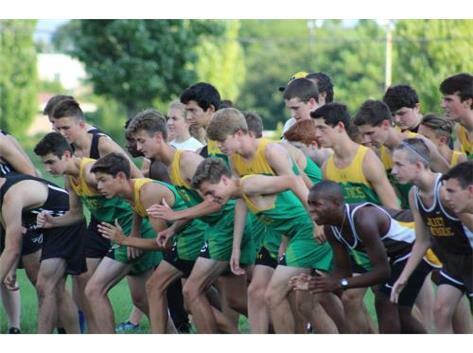 There are four levels of participation: freshman team, sophomore team, varsity team, and open team. 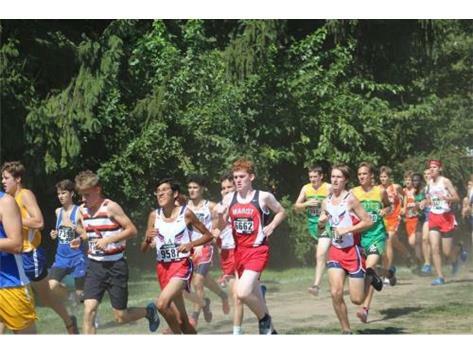 Competitions are scheduled every weekend throughout the season – August through October. 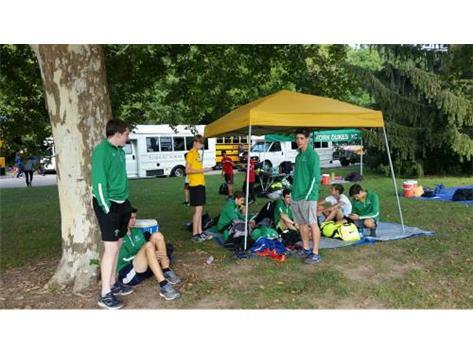 Practices typically begin the second week of August. 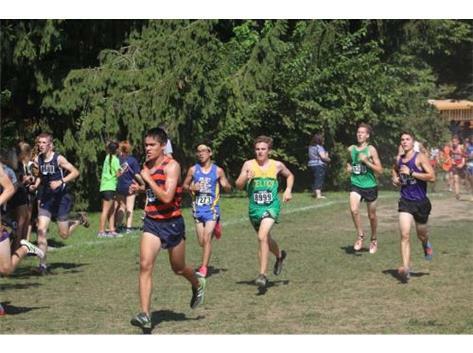 In addition, there are occasional fun runs during summer vacation.